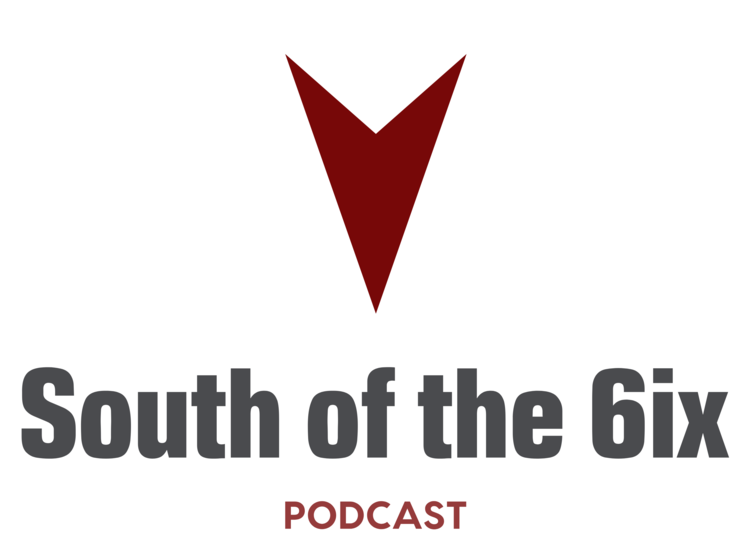 SOT6 Podcast - Episode 42 "We The First"
For the first time in franchise history, the Toronto Raptors head into the All-Star break as the number one seed in the Eastern Conference. Not only that, but they have a comfortable lead ahead of the Boston Celtics for the spot as they are ahead by two games. It's hard to find anything wrong or any room for improvement for this squad, thereby making this the absolute best Raptors team that the franchise has ever seen. However, this does not stop the media from stating that the Cleveland Cavaliers are the "team to beat" in the East, as they have added some significant pieces - as well as rid themselves of some - and are fighting to reclaim that title of top seeded team in the Eastern Conference. How do they match up with the Raptors? Is this new Cleveland team a flash in the pan or is the media justified in calling them the best team in the East? Joining host Adam Corsair is Craig Oliver of Hash Tag Basketball and co-host of the Hash Tag Raptors Podcast. Craig and Adam tackle the Cleveland issue, as well as address other topics such as the general expectations surrounding the team after the All-Star game; Chris Bosh's comments about a possible return to the NBA and if he'd be a fit for the Raptors; JV shooting the three more and if what we have been seeing from him is the real deal; possible Playoff opponents for the Raptors; predicting the upcoming games against Milwaukee and Detroit, and a whole lot more! It's a conversation on your FIRST PLACE Toronto Raptors that you don't want to miss!